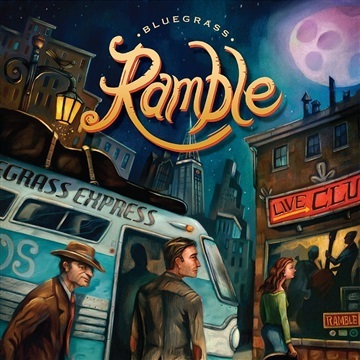 The Bluegrass Ramble is IBMA’s innovative series of showcases in clubs and restaurants throughout downtown Raleigh. Official showcase performances at the IBMA's annual World of Bluegrass Business Conference form the premier platform for introducing talent and new music to the bluegrass community. This sampler features the virtuosity and breadth of today’s diverse bluegrass world with Bands from all over the world, playing all styles of bluegrass. With over 150 showcase performances, the World of Bluegrass’ Bluegrass Ramble Showcase is an integral part of the World of Bluegrass week that you won’t want to miss! Visit IBMA.org for more tickets and more information.